I've made a film with Fixers to help young people understand what’s right and wrong in a relationship, and to be able to spot the signs of domestic violence. I have a family member who was the victim of domestic violence. I was very young at the time but I know that her partner was violent towards her both mentally and physically. He attacked her, leaving her with lasting injuries, and he was prosecuted. I’ve seen the effects of domestic violence and I want to raise awareness of how serious it is and do something to help other people. 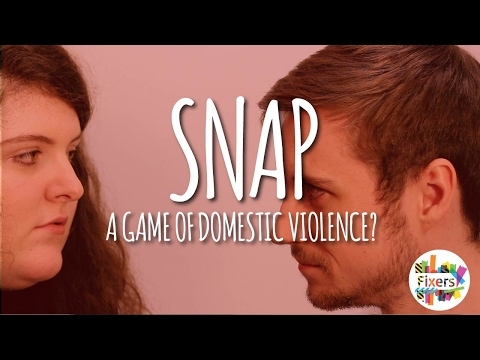 I want to show the film to young adults who are starting to get into relationships, so that they can identify signs that they might be becoming a victim of domestic abuse. Daffyd Hellard, from Bron Afon Community Housing, and Gareth Jones, from Charter Housing Association, supported me with this Fix.